EMSL Analytical provides testing services, sampling supplies and easy to use test kits to identify mold and other indoor environmental quality (IEQ) issues. Recently, the Daily Camera published a story about a Colorado man who was arrested for renting homes in the area and leaving them damaged with tens of thousands of dollars of needed repairs. The man is believed to have been using the residential properties to grow marijuana. According to the article, the homes had extensive damage to the walls, floors, electrical systems and plumbing. The homes were also reported to have strong marijuana odors even after they were empty. There was also water damage and signs of mold contamination which is all too common in homes used to grow large amounts of marijuana. In fact, one of the most damaging aspects of growing marijuana plants in a residential property is caused by mold that can quickly begin to grow due to the high humidity levels that are typically present. An average home is not designed for this type of an environment. With high humidity, most building materials, furnishings and personal belongings will easily support the growth of mold over time. To help identify indoor mold contamination, odors, residues and other indoor environmental quality issues, EMSL Analytical has laboratories in Colorado and dozens across the United States and Canada that test for these concerns. They also offer sampling supplies and easy to use test kits to identify mold and marijuana smoke contamination. 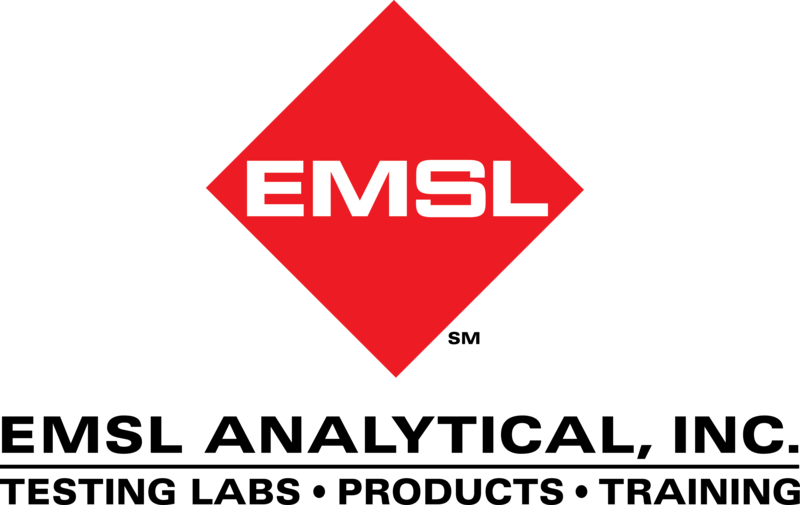 To learn more about this or other indoor air quality (IAQ), environmental, health and safety testing services, please visit www.EMSL.com, call (800)220-3675 or email info@EMSL.com . To access indoor environmental quality test kits, visit www.EMSLTestKits.com.